If you are looking to add a great design feature to your home, our Legacy Vinyl French Doors are the perfect option. By blending elegance and smart construction, these doors have both strong aesthetic and durability. The classic lines and visual appeal of our doors can really transform a room. The double door style can give a great sense of entry into a space and fill that room with light from the outside. Our French doors are a versatile and architectural feature that will truly complement any style of home. Why are our Legacy Vinyl French Doors different? We pride ourselves on the incredible value that we have built into the Legacy Vinyl Doors. By engineering a performance door that we manufacture ourselves, we are able to create a high-quality product that is built to each project's unique specifications. 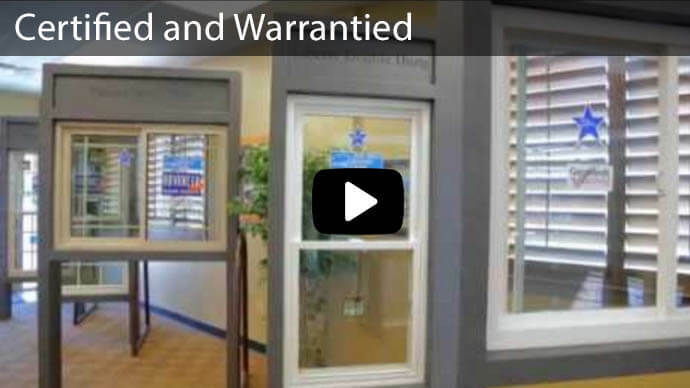 As Utah's #1 french door company, we pride ourselves on knowing how to make the best door possible for your home. 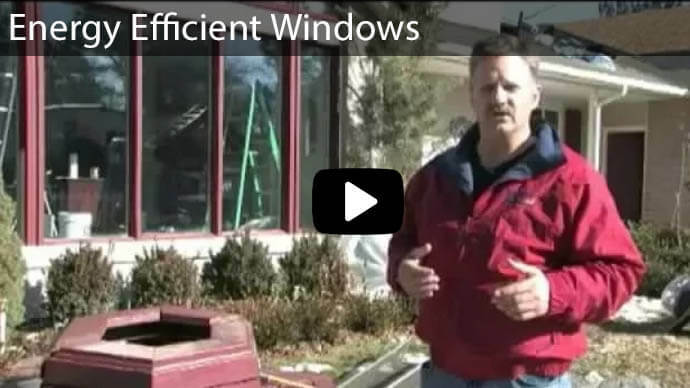 Installing with a dual wall flush fin frame allows for added strength. Multi-chamber new-generation PVC vinyl for durability and maintenance-free construction. Fusion welded corners make these doors high performance and weather tight. Three difference hinge types, including: French hinged, center hinged, or hinged Operation. Multi-point locking systems that can withstand up to 300 lbs of force. Locking mechanisms include: a steel latch and deadbolt, as well as a shoot bolt in the head and threshold. 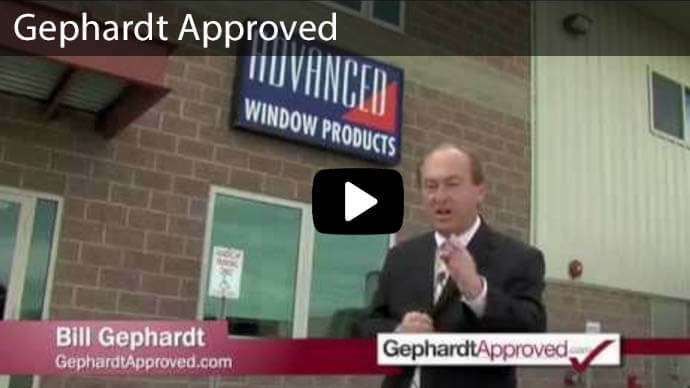 Tempered high-performance glass that can be installed with energy-efficient warm edge spacers. This reduces energy consumption and prevents fabric fading. Frame depth of 4 13/18" installed with heavy vinyl walls that provides additional strength and stability. A threshold cover made of anodized aluminum. French patio doors with blinds between the glass are a modern light control solution that add a clean look, flexibility and additional privacy. 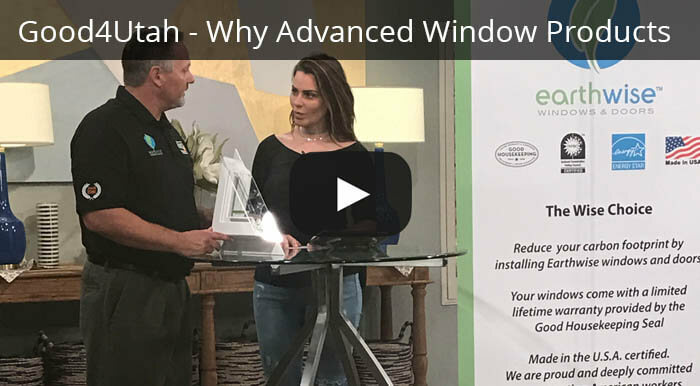 Learn more about this innovative patio door option of blinds between glass available from Advanced Window Products. 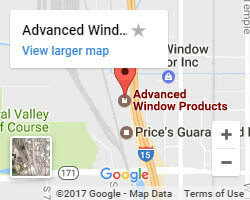 Come to Advanced Windows Today! Your home is an important place of comfort and warmth, and we know how much you value making your space your own. At Advanced Windows, we value this too, and we work with you to create the perfect door and window solutions to make your house feel like home. 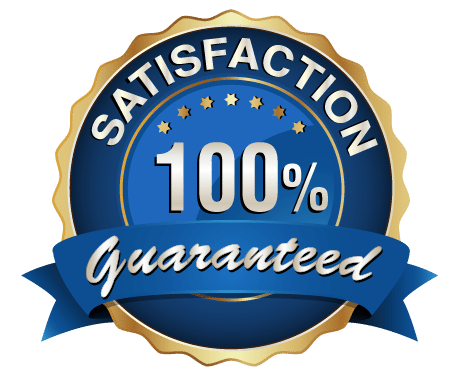 Our commitment to customer service and quality products is something that we really believe in. 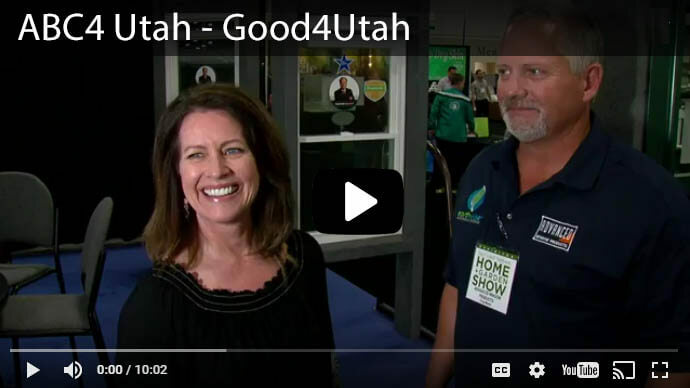 We know that being considered the #1 Utah Windows and Door Company is because of that commitment and the relationships we build with each client. We want to build that same relationship with you. 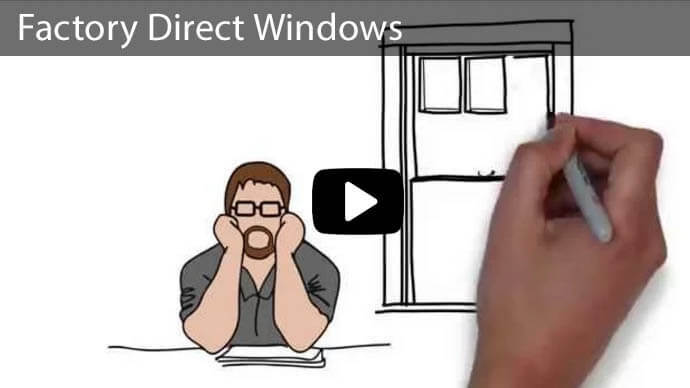 Call us or fill out the form and let Advanced Windows become a part of your vision to bring comfort, warmth, and style into your home. 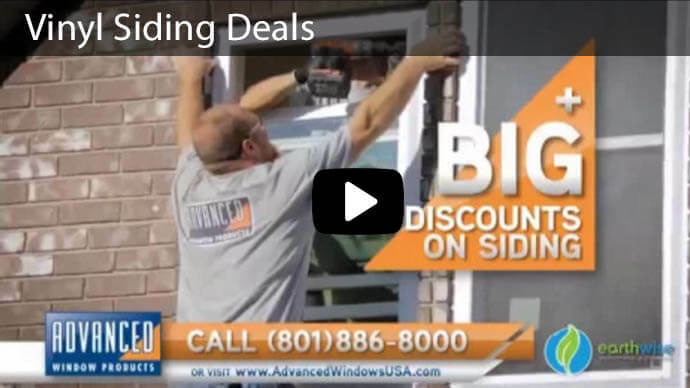 Get a free bid on the installation for your new Legacy Vinyl French Doors! 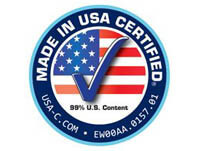 See Our Patriot Sliding Glass Door Here!